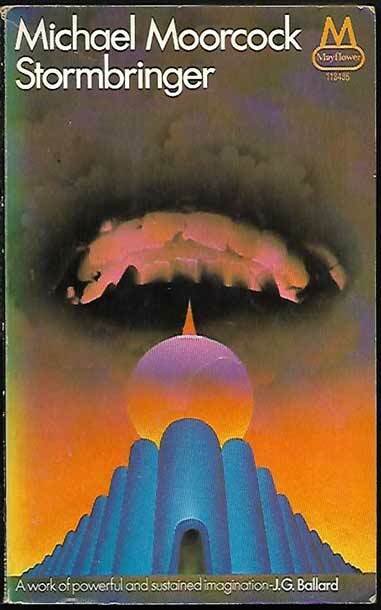 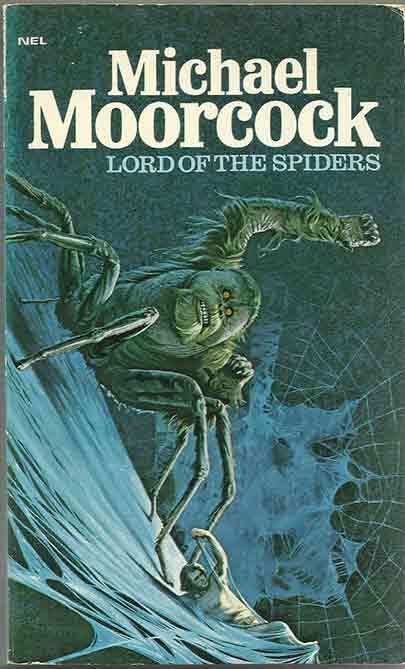 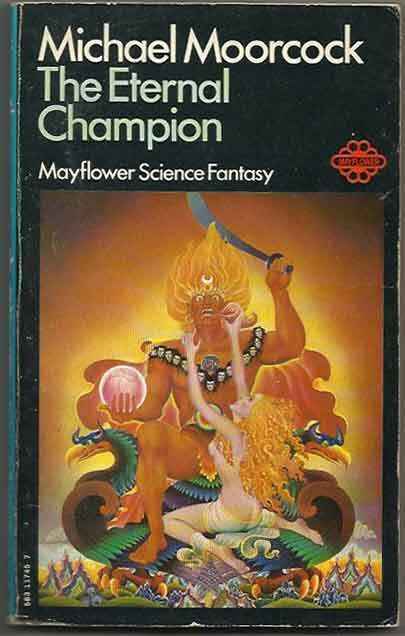 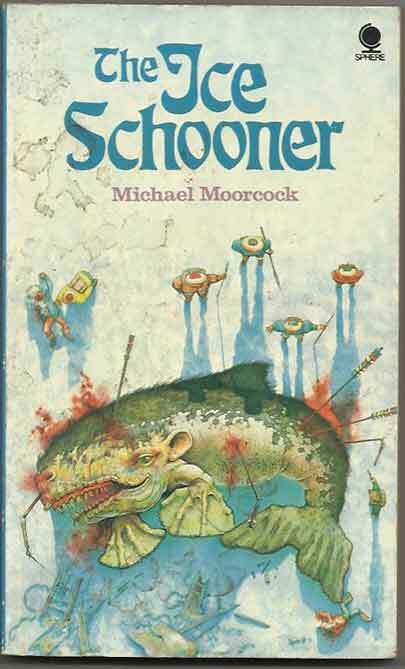 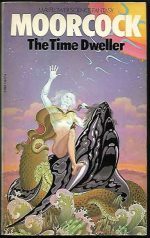 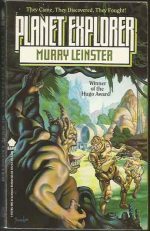 *Science Fiction, Fantasy & Horror: Here are five novels by the prolific Michael Moorcock: two originally published as Edward P Bradbury, Lord Of The Spiders (Blades Of Mars) and Masters Of The Pit (The Barbarians Of Mars). 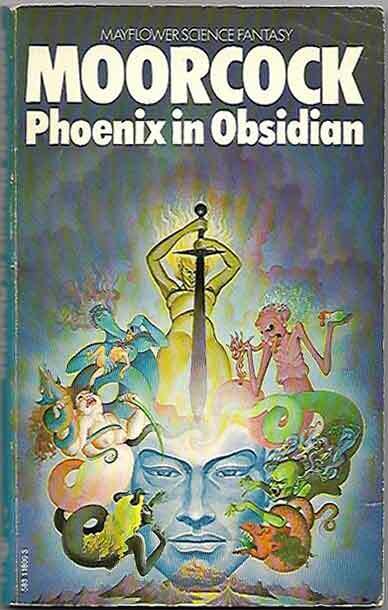 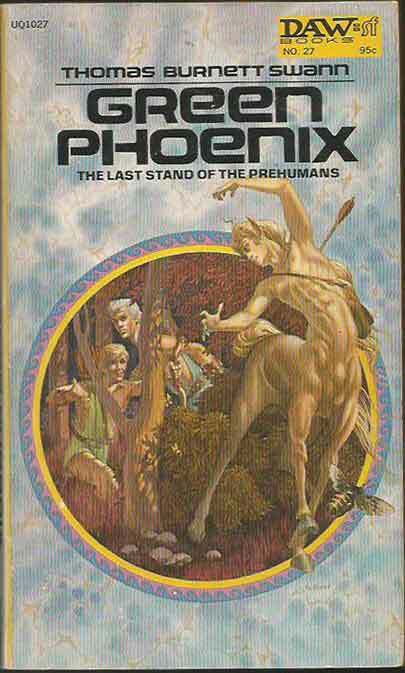 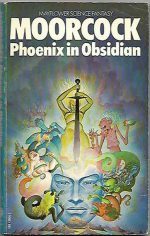 Phoenix In Obsidian is (probably) the second book of the Eternal Champion series, and The King Of The Swords is the third book of the Corum series. 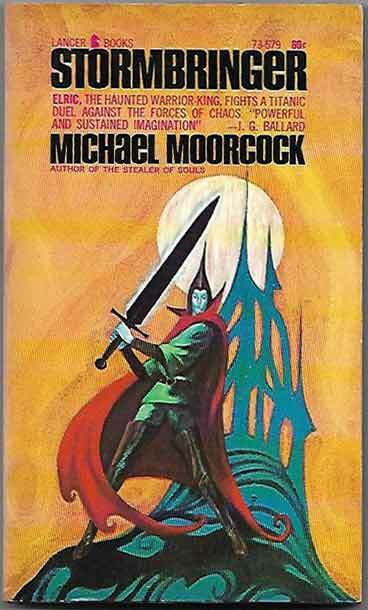 The main feature of this update, however, is The Jade Man’s Eyes, a rare Elric tale published by Unicorn in 1973, the 1st UK PB, with James Cawthorn cover art. 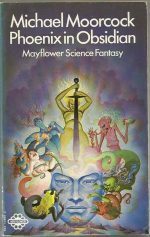 Full details in our catalogue. 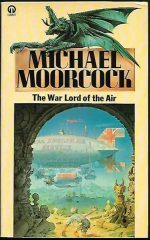 *Science Fiction, Fantasy & Horror: Michael Moorcock is certainly one of the most productive and versatile Science Fiction and Fantasy authors around. 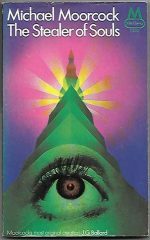 We have added new titles to his already substantial section. 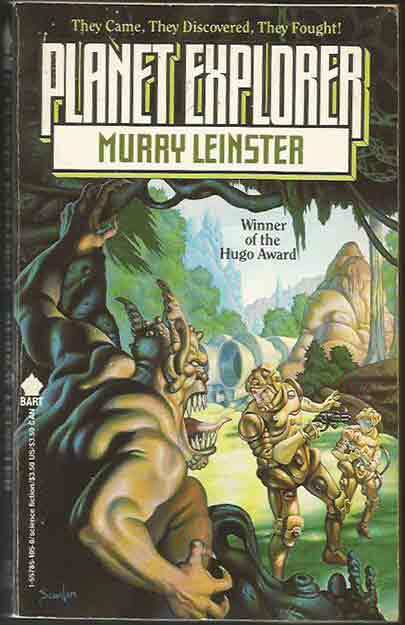 Titles include A Cure For Cancer and The English Assassin (Books 2 and 3 of the Jerry Cornelius series: Book 4, The Condition Of Muzak is already available), The Bull And The Spear (Book 4 of the Corum series), The Land Leviathan and The Steel Tsar (Books 2 and 3 of the Oswald Bastable series, to go with The Warlord Of The Air already present), The Bane Of The Black Sword (Book 5 in the Elric series), The Ice Schooner and The Eternal Champion.